My Career in Genealogy or Today I Made $1.28 !! I consider myself a writer and an educator and I do the majority of that from the platform of this blog. Some bloggers opt to engage in affiliate links or ads on their blogs to support there endeavours, while others do not. There seems to be a war of words going on as to which is the better way. NEITHER. Whatever works for you is the best way. I am not a slimy snake oil salesmen because I engage in ads. I am a professional providing a service. That service is my content. I remain respectful of everyone’s right to handle their blog in a manner unique to them. I look at my blog like a magazine. I do my best to write strong, intelligent content, that I hope will help others in their genealogy journey. The same way you would expect from a print or digital magazine. Some of it is purely light and entertaining while some of it is meant as how to articles with an easy to read and follow along format. Some like this post today is the opinion piece of the editor. Is every post a home run, of course not? The same can certainly be said for many a magazine. However, I strive to improve every day. As a magazine, I do not charge you to read my content, nor will I ever. I display ads on my pages, much like a print or digital magazine does, and should you be inclined to click on them I will make a few cents. 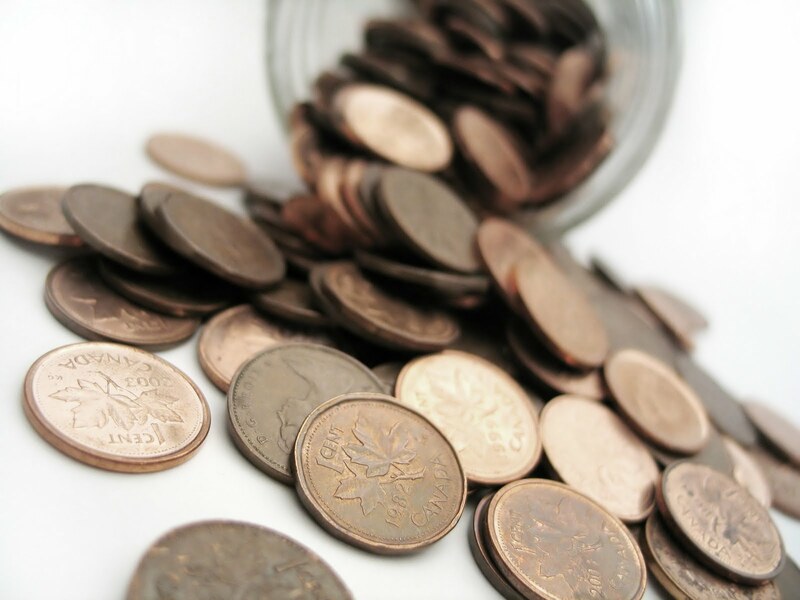 If I offer enough great content, have a steady stream of readers, that alone will make me a few cents more. It is as simple as that. I have no problem reviewing products of affiliates and quite honestly, I am not enough of a threat to anyone that even if my review wasn’t favourable, the fews cents I make wouldn't persuade me to change my opinion. One thing about me, I’m fair and honest and will not write or support anything I don’t believe in or haven’t tried or used. Sometimes I will pass along information but I will be honest and tell you if I haven’ t used it. Usually if I haven’t tried a product I simply won’t review it to be part a trend. I will leave that to the individuals in the know. I have made a few dollars the traditional publishing way through magazines. It wasn’t for me. The money is ridulously low, for the investment of time. You really have to pump out a lot articles and ideas just to get a Hello! In addition, the turnaround time in being paid is quite pitiful. I prefer to publish my articles in my blog for free. I am a big advocate for self-publishing. 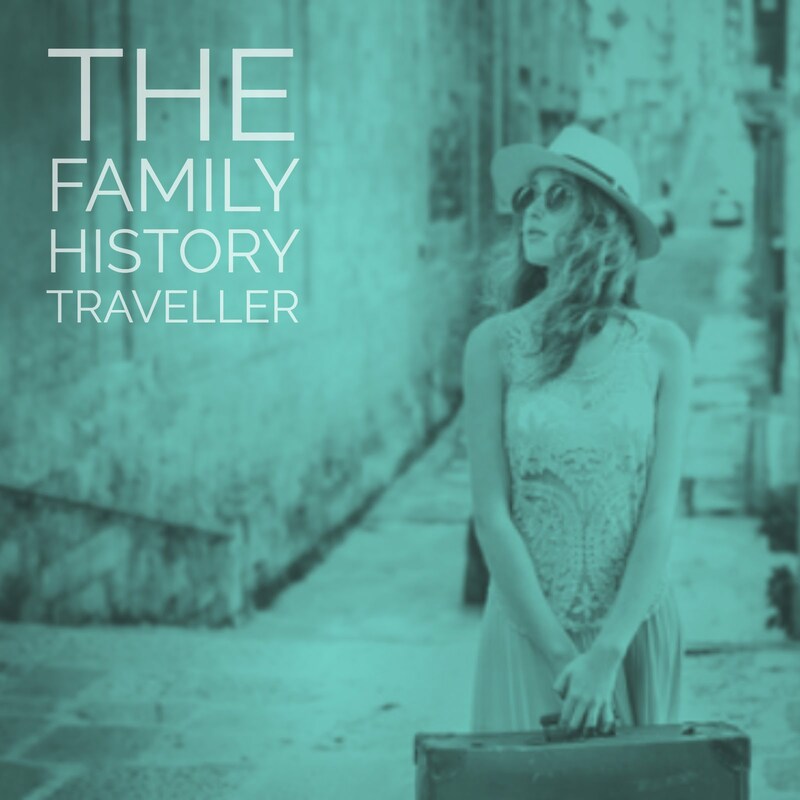 Anyone who reads my blog will know this; at every opportunity, I encourage my readers to write and publish their family history. I believe the same can be said for anything you want to write. I think the reader should have the choice of what they want to read. I don’t believe this choice should lie in the hands of a publisher. Everyone from an unknown author to some of the best-selling authors are taking the control back and self-publishing. Why wait for permission from someone else to say your worthy of writing. 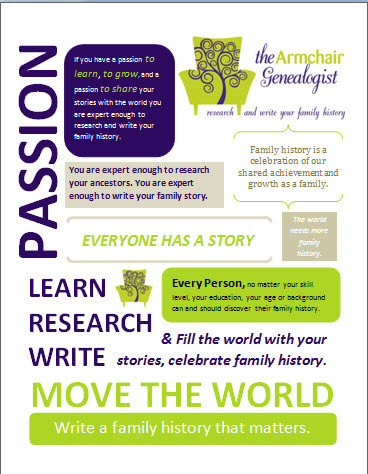 What the Armchair Genealogist has come to represent to me is a medium for me to write, to share my knowledge, develop my skills, share my love of genealogy and be part of community and build relationships. As for the affiliates and ads, well they don’t pay the bills, but then neither does traditional publishing. However, they give me hope, and with the few pennies, I make each day I can at least say I’m in control of my fortune. 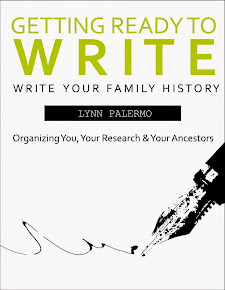 I will eventually self-publish on a larger scale and continue to be an advocate for writing your family history. 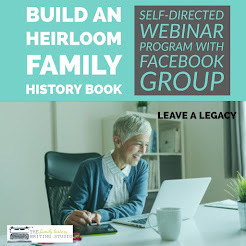 I would love nothing more than to see some webinars and conferences dedicated to this revenue opportunity for genealogists. I'm also interested in providing webinars to my readers as an avenue for revenue. I seek most of my education on blogging and writing outside of the genealogy community with the exception of Thomas who has done a great job on educating genealogy bloggers. Perhaps a Darren Rowse from Probloggers would be available for the next Rootstech? He would certainly shake a few leaves. I truly believe there is an opportunity here that is not yet being met. I am not a professional genealogist but consider myself well educated in genealogy. 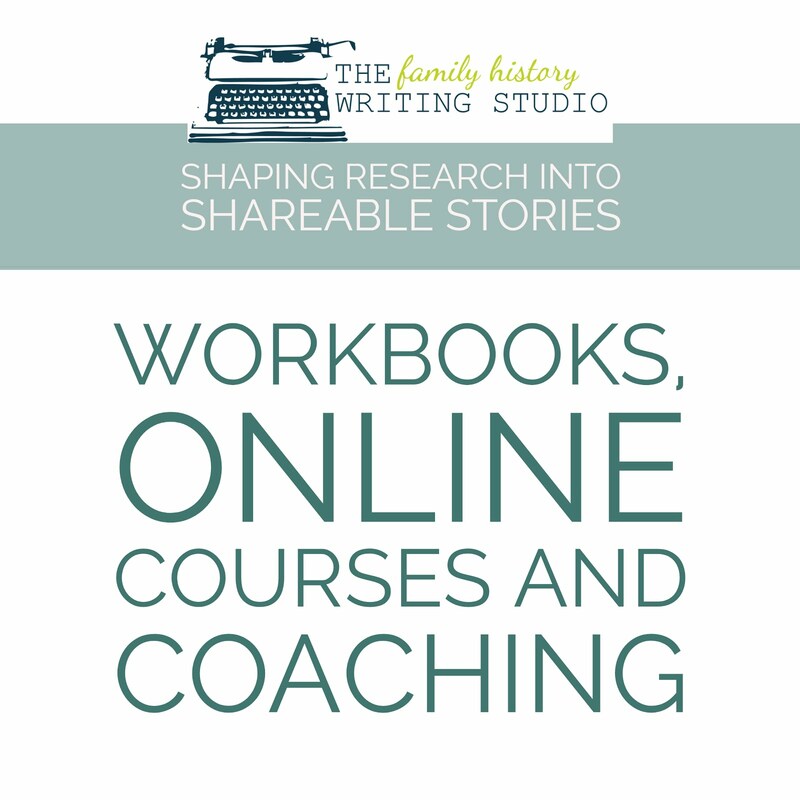 However, I am forever looking to develop my skills for writing in this niche as well as my skills in the genealogy field in general. I regard myself forever growing and I hope that comes through in my blogging as well. I often try things on my blog as experiments. See what works, what doesn’t. Perhaps I’m breaking new ground, maybe I’m not, time will tell. However, if someone out there has this under control, I would love to hear from you. Like I said, I’m always looking to learn. So while you might think why bother for $1.28, I believe there could be a day that my post could read Today I Made $1,280.00. A girl can dream, but I can’t get there if I don’t start. You have to start, even if it means falling down a few times and picking yourself up and reinventing yourself. It is a process and I am ever evolving. 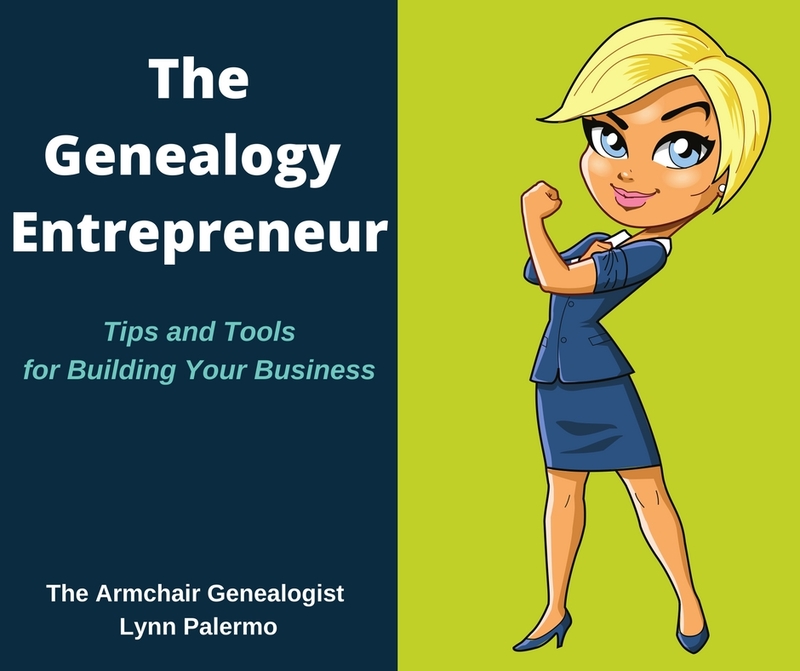 Can I Turn My Love of Genealogy into a Career.